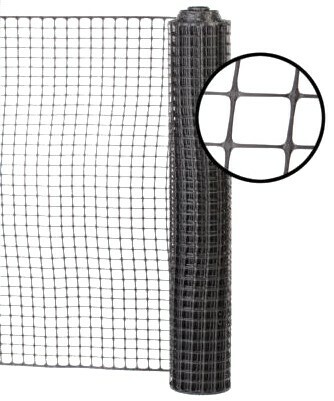 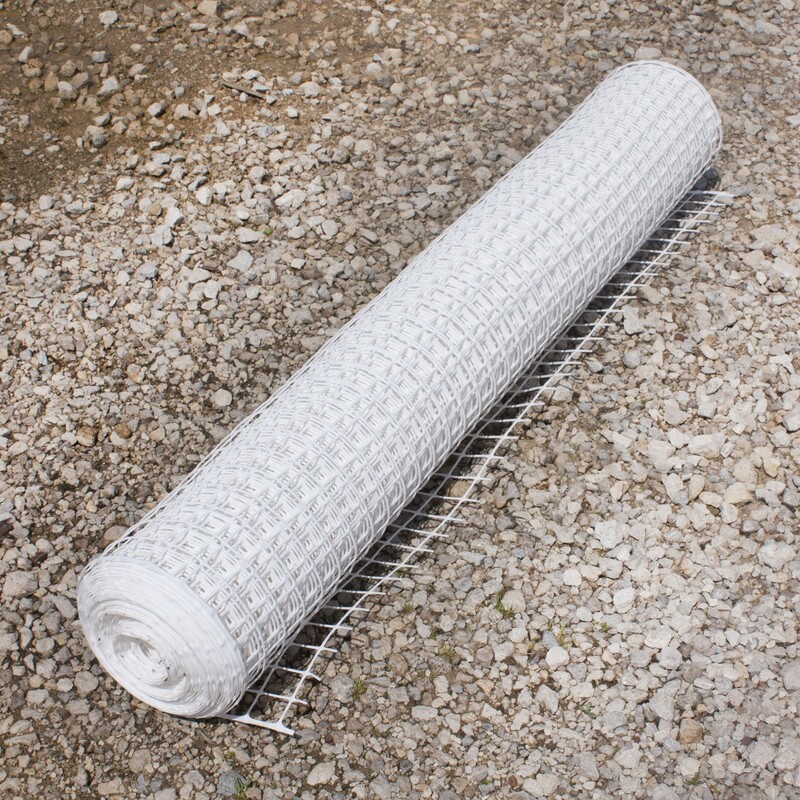 Resinet SLM40 was designed to replace the old plastic diamond mesh. 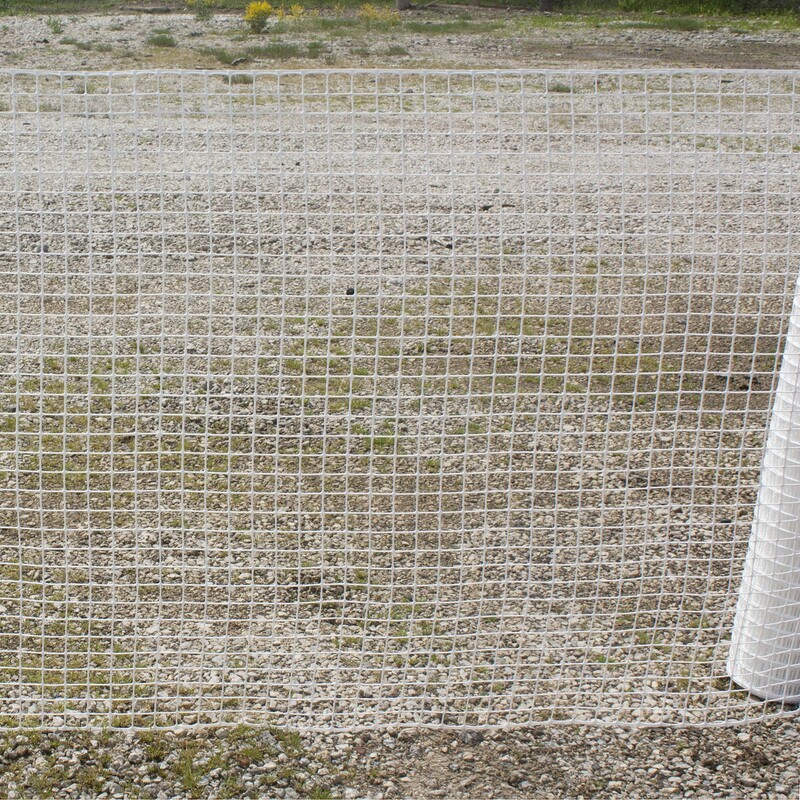 With the vertical and horizontal strands, this product is an easy install and will withstand the most severe weather conditions. 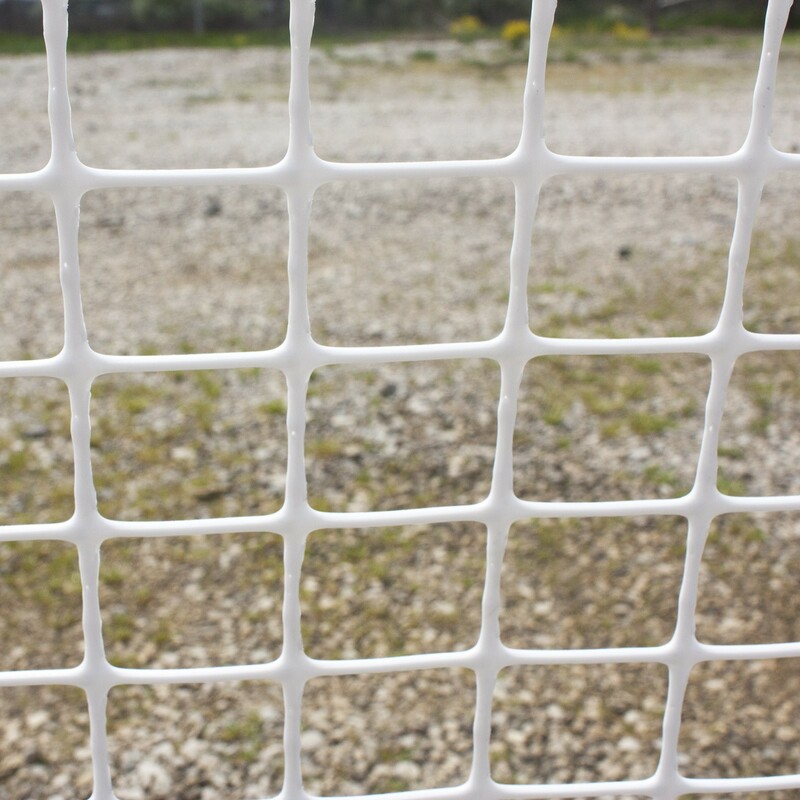 Available in white, black, green and orange. 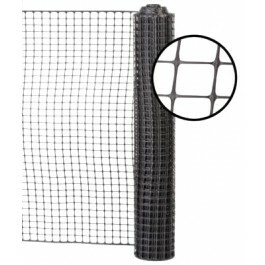 Mesh Size: 1.5" x 1.25"